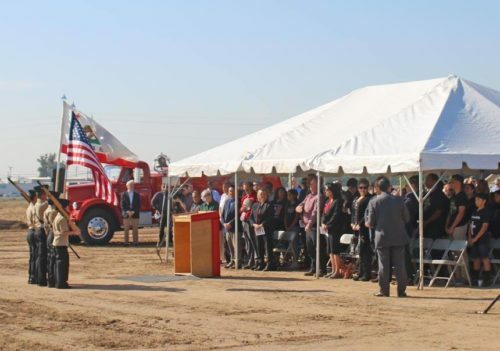 Yesterday afternoon a crowd of supporters gathered for the groundbreaking ceremony for the new Sanger Educational Complex in Sanger Unified School District. 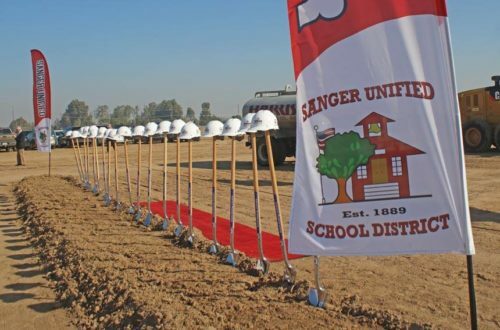 Sanger Unified School District broke ground this morning on their 54 million dollar educational complex. Pete Filippi is the Sanger Unified Board President. He said this has been a long time coming. 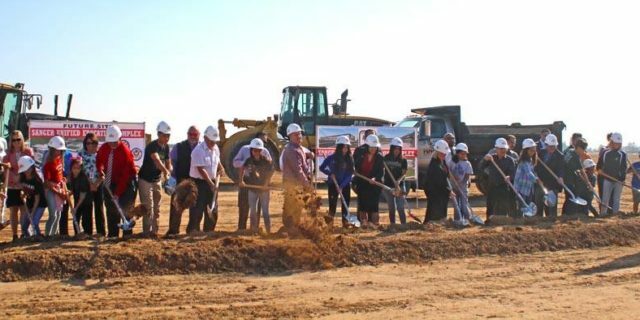 “We’ve been on this project for ten years now and we are just now getting to the point where we can start putting buildings up.” According to the school district this is the first phase for the new complex which will eventually be a high school and junior high. 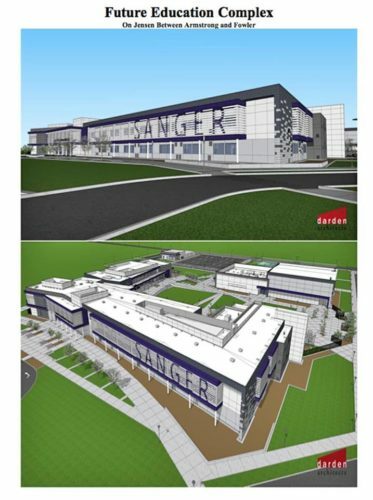 Darden Architects Is proud to be working on this exciting project and to attend this special event for the Sanger Unified School District and the community of Sanger.